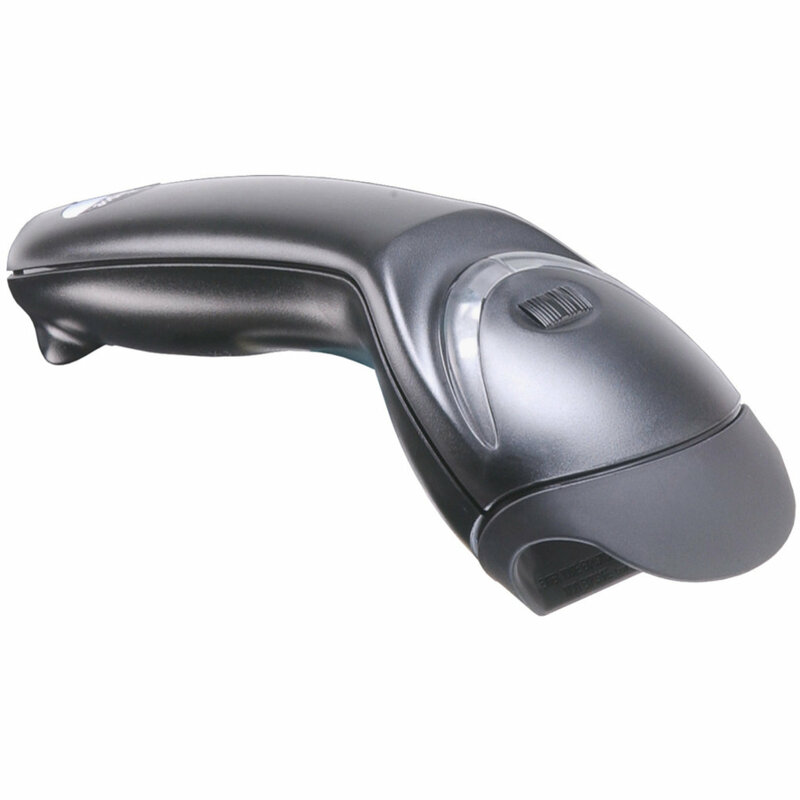 The Eclipse 5145 from Honeywell is an intuitive and great value barcode scanner. Targeting the desired barcode is simple. Simply line the barcode up to the pulsing laser line and press the button to complete the scan. Such ease of use makes the Eclipse ideal for a variety of purposes, including menu scanning, point of sale, inventory control and document processing. 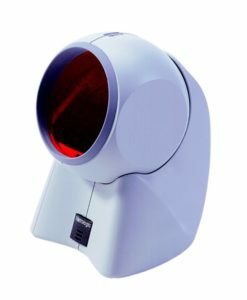 A lightweight scanner, the Eclipse comes with either a USB or serial RS232 connection, meaning it will easily fit into almost any point of sale environment. Serial versions are compatible with all cash registers that support barcode scanning. Lightweight and ergonomic, the Eclipse is also comfortable to use, even for long periods. Designed to withstand a 1.5 metre drop, the Eclipse comes with a 3 year factory warranty.